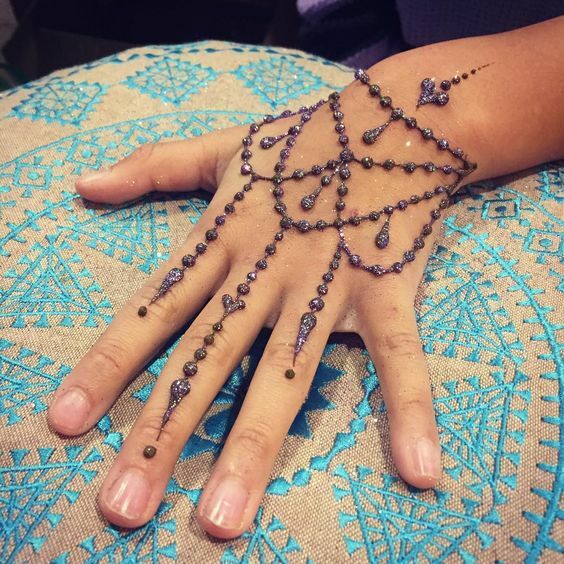 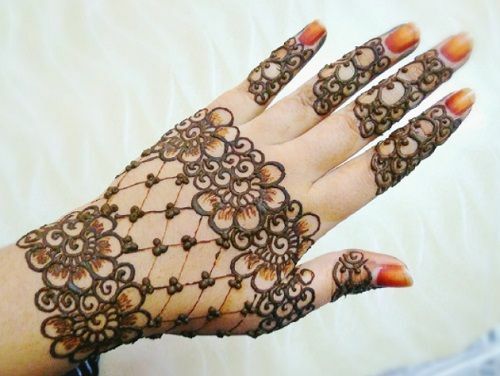 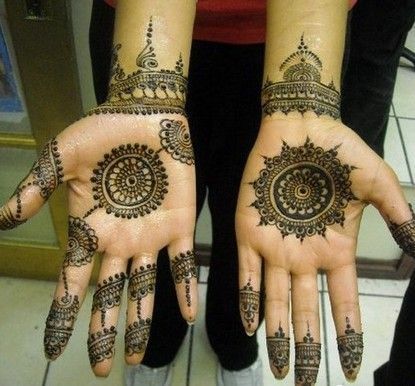 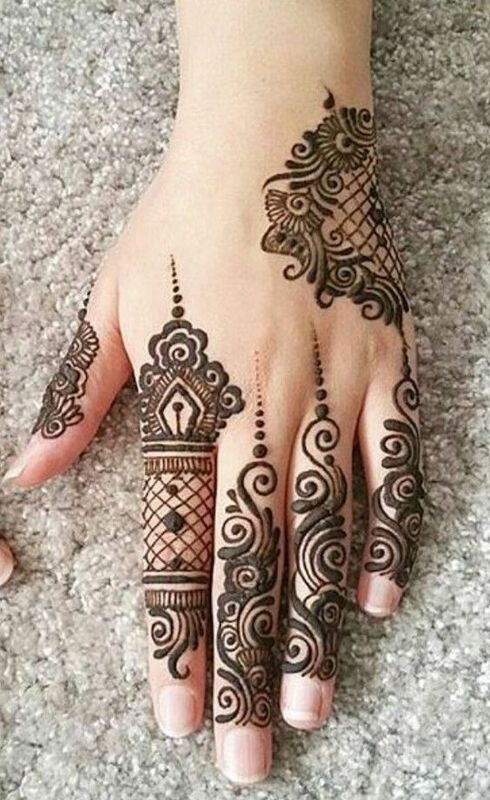 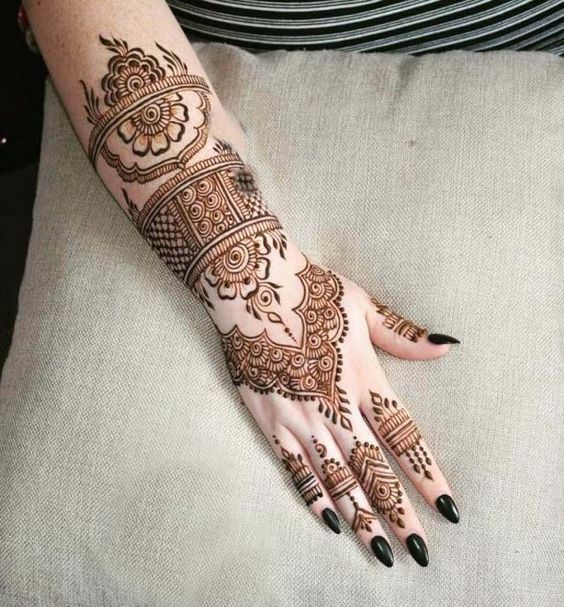 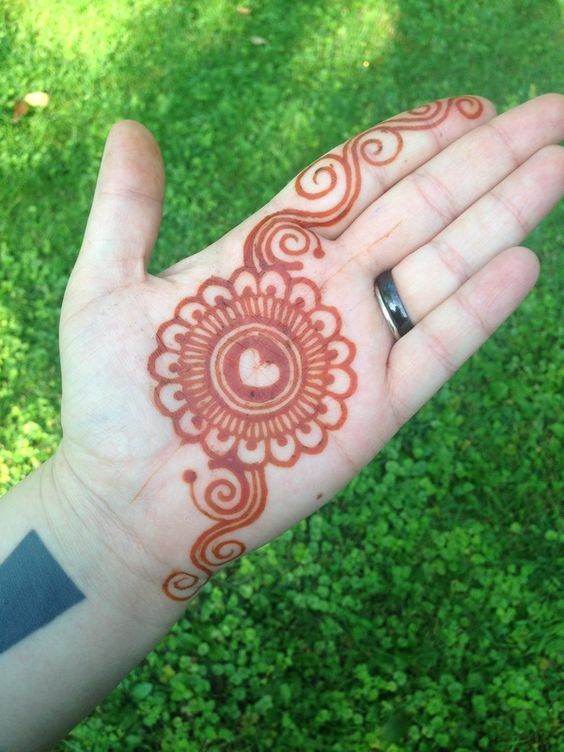 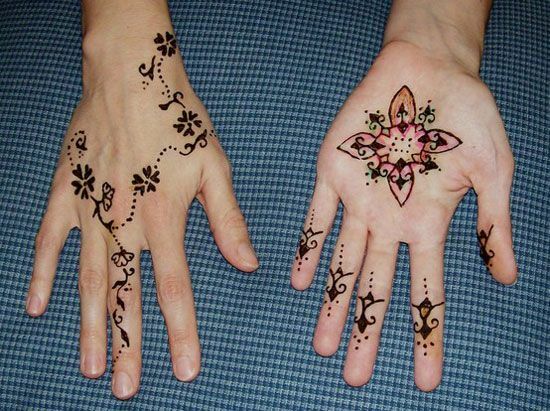 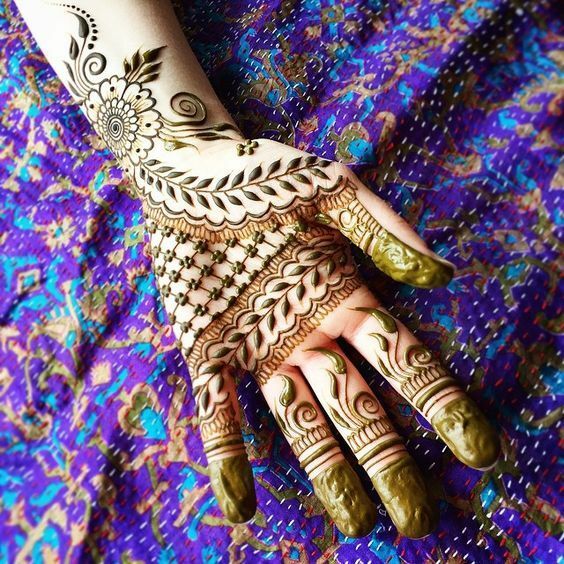 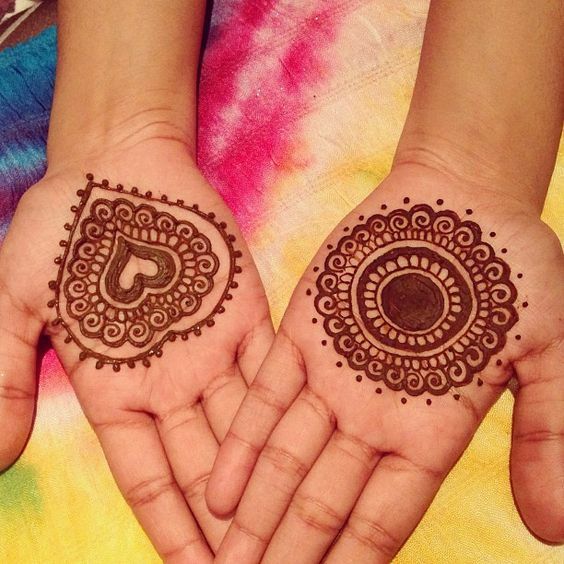 Arabic mehndi has beautiful patterns and designs that can make anyone fall in love. 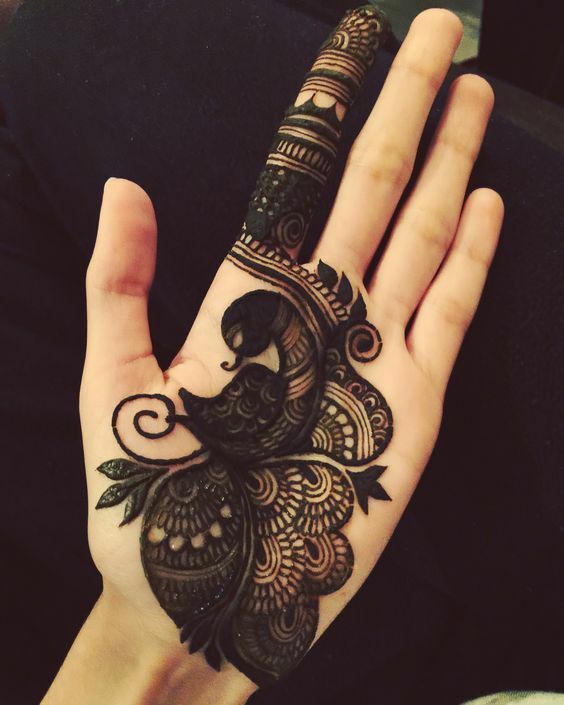 They have little but super gorgeous patterns inside their mehndi designs. 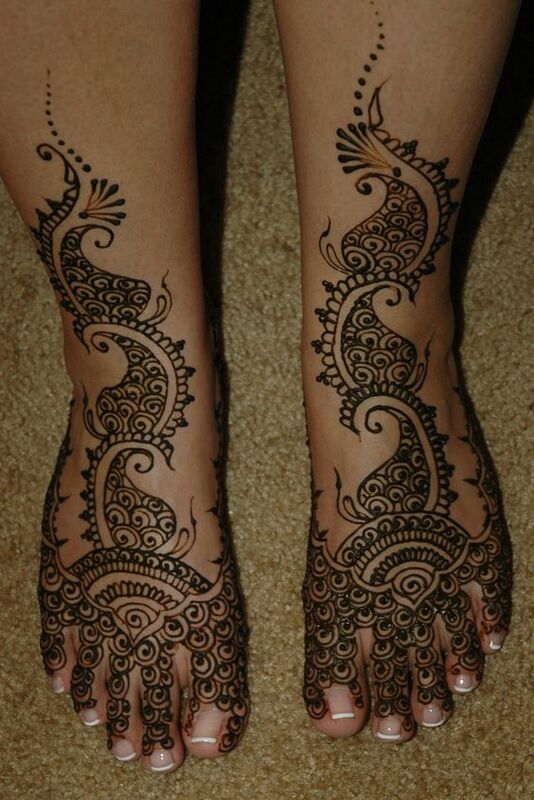 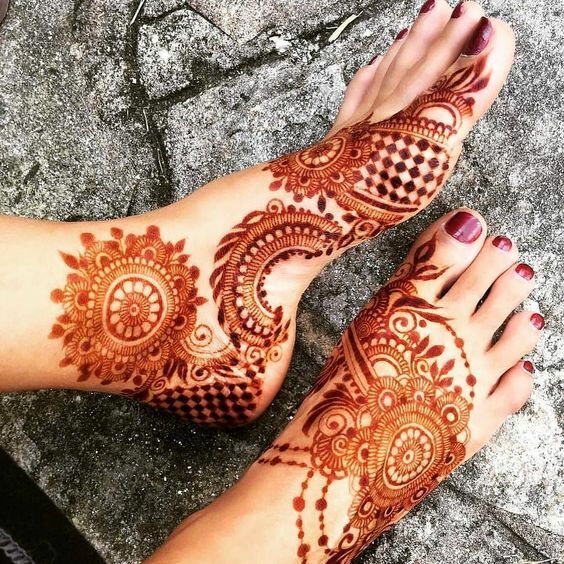 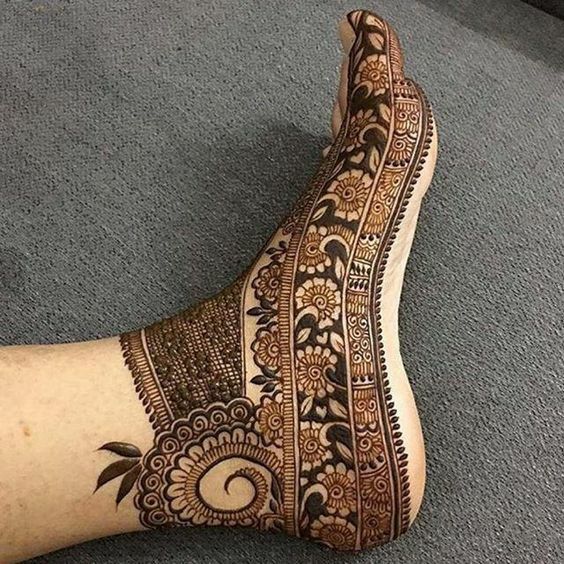 Look at how beautiful this foot mehndi design is which has various patterns inside it. 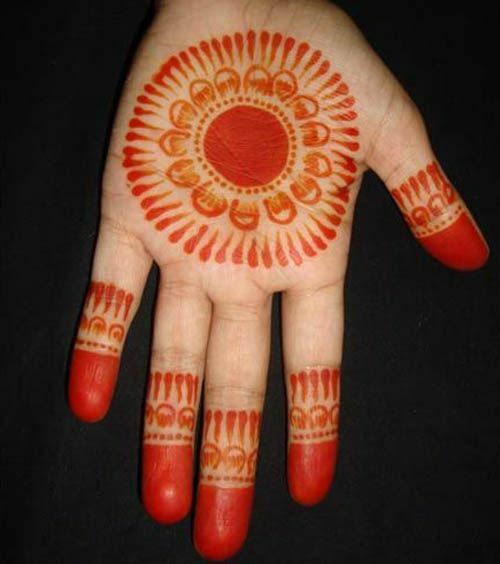 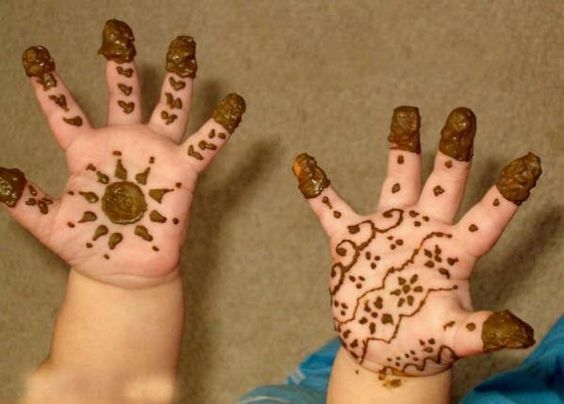 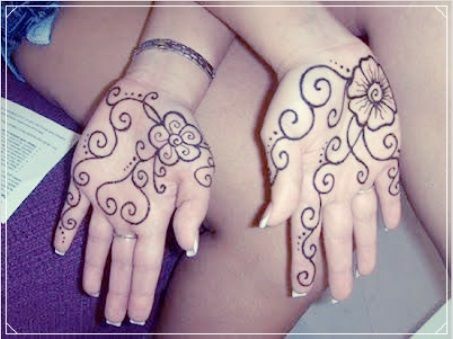 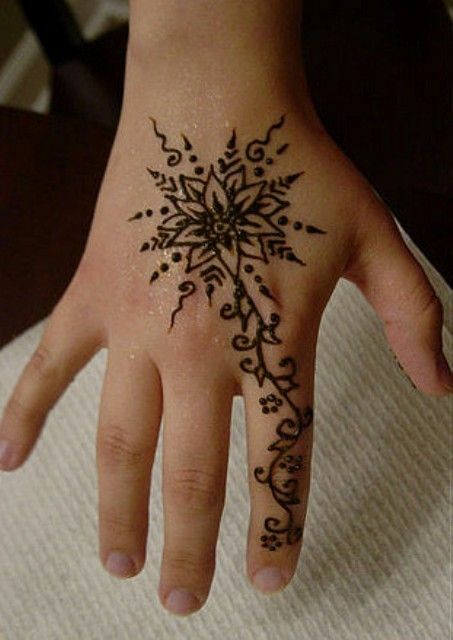 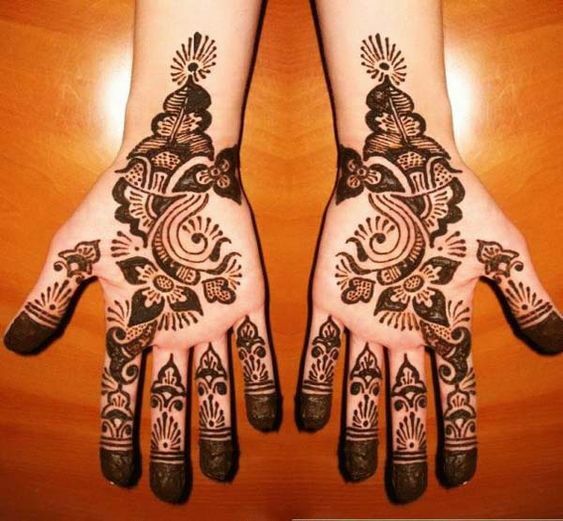 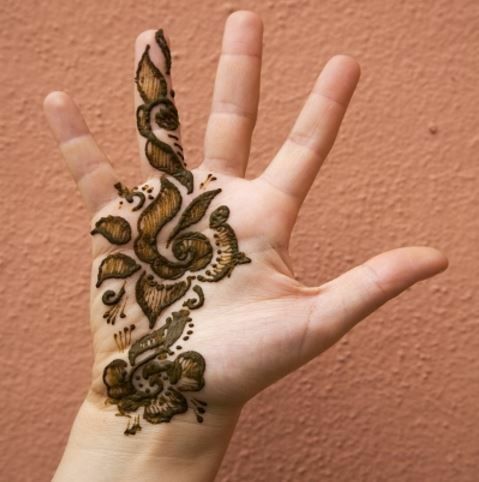 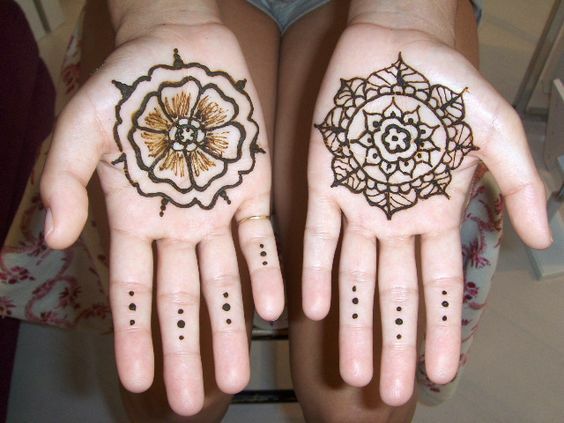 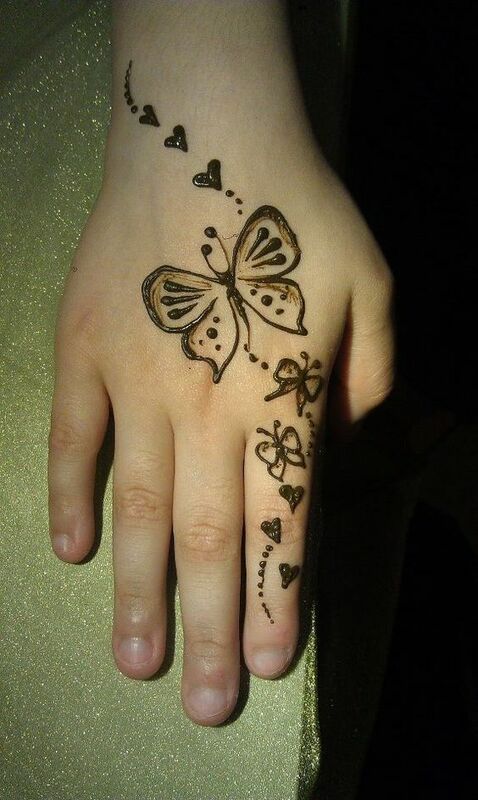 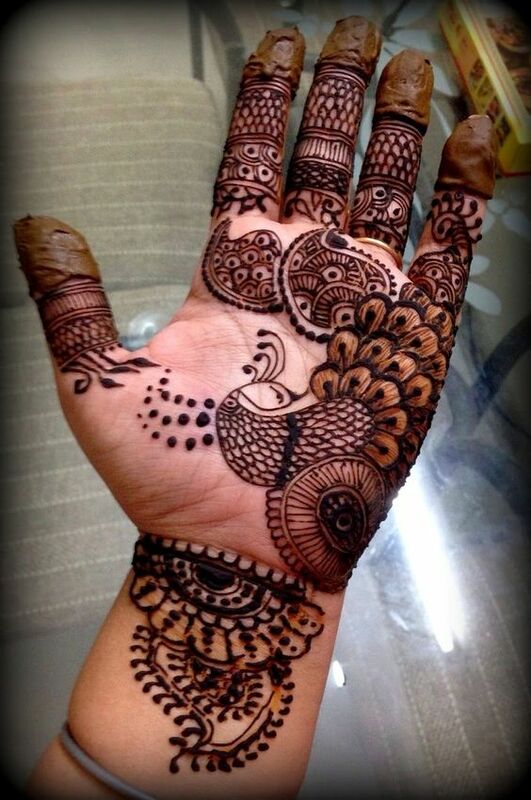 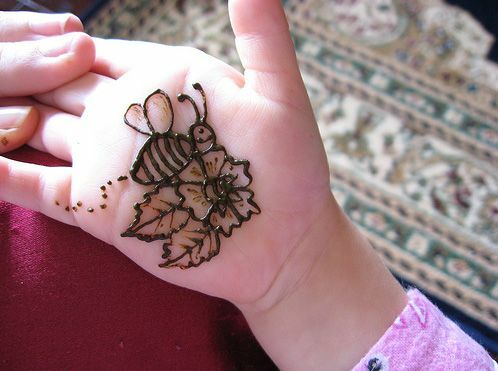 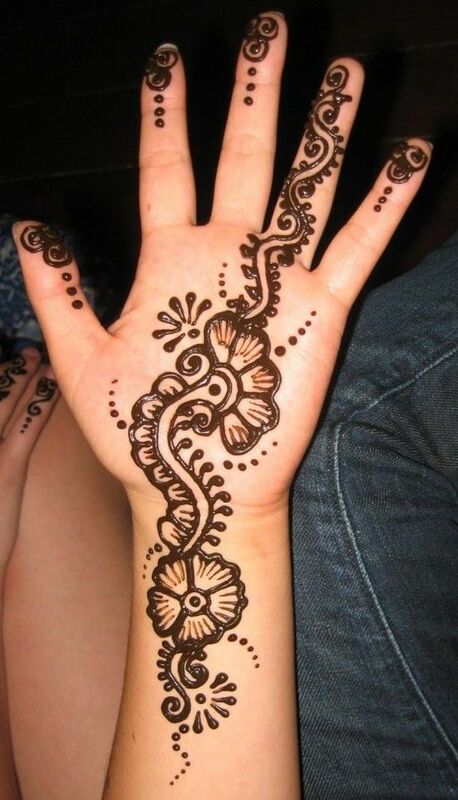 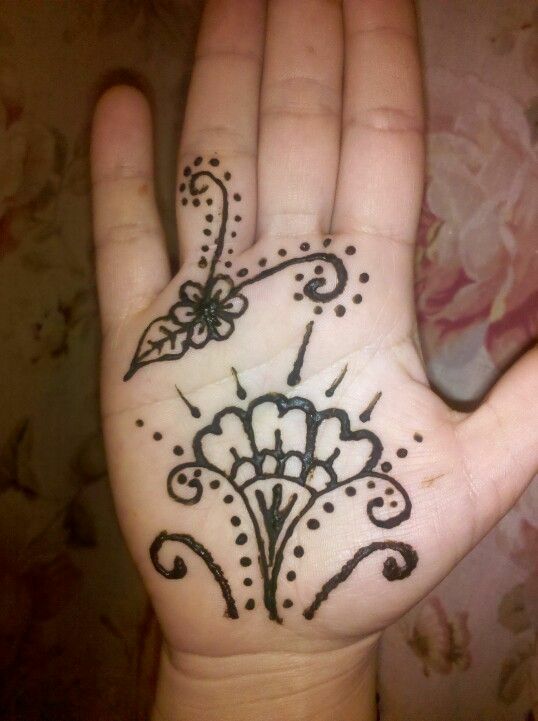 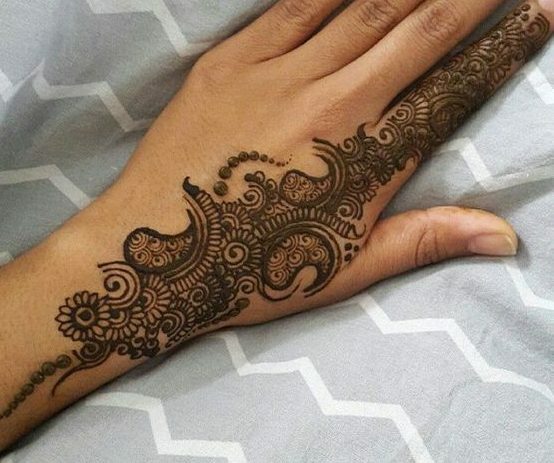 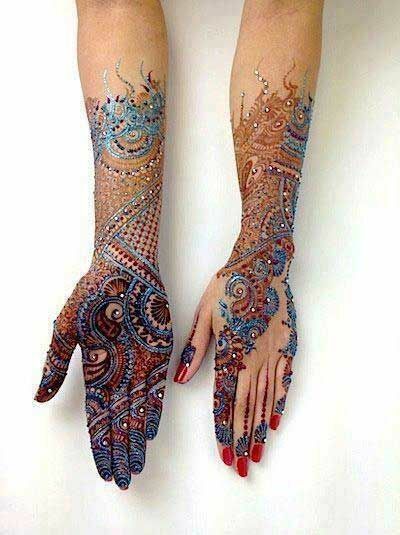 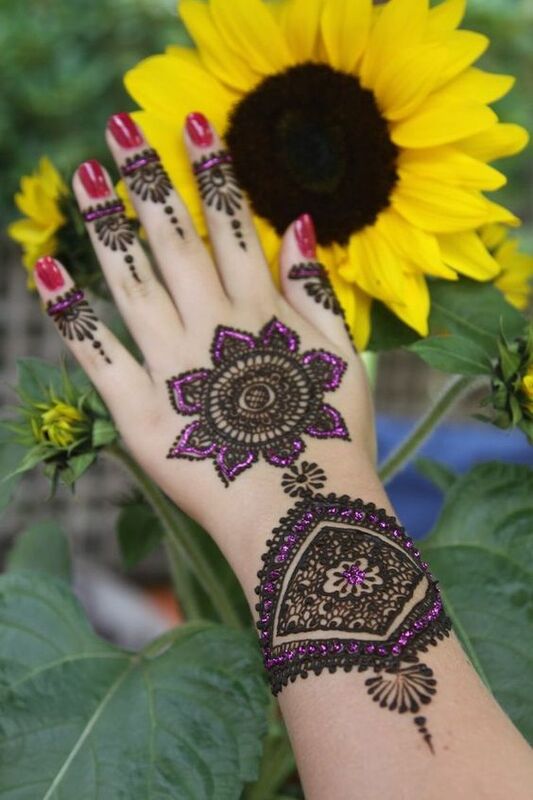 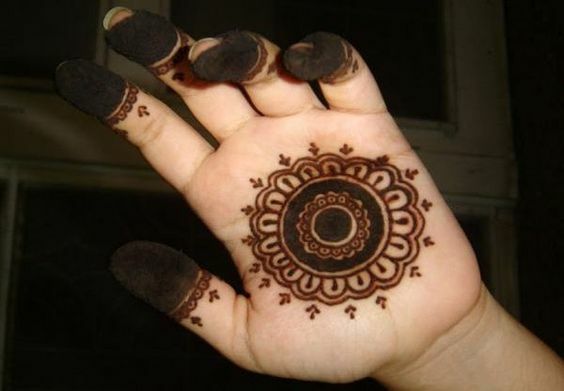 Here's a beautiful mehndi design that you can get made on the back of your hand and flaunt it. 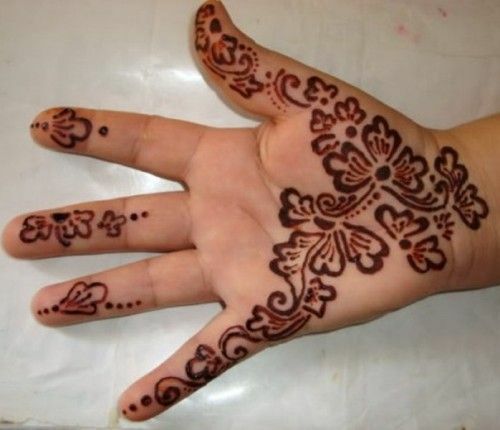 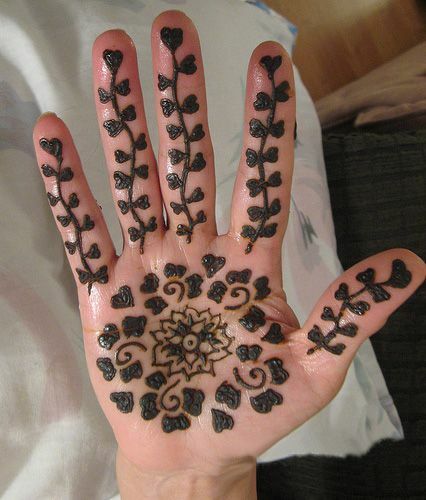 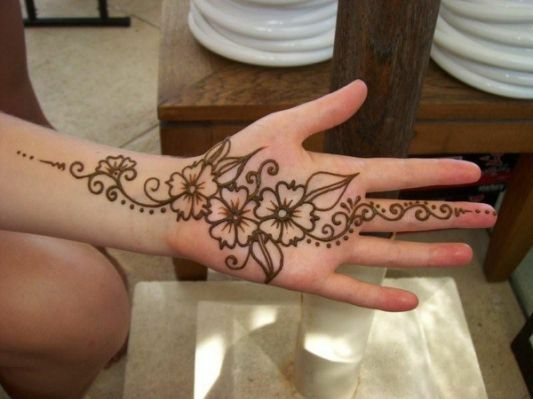 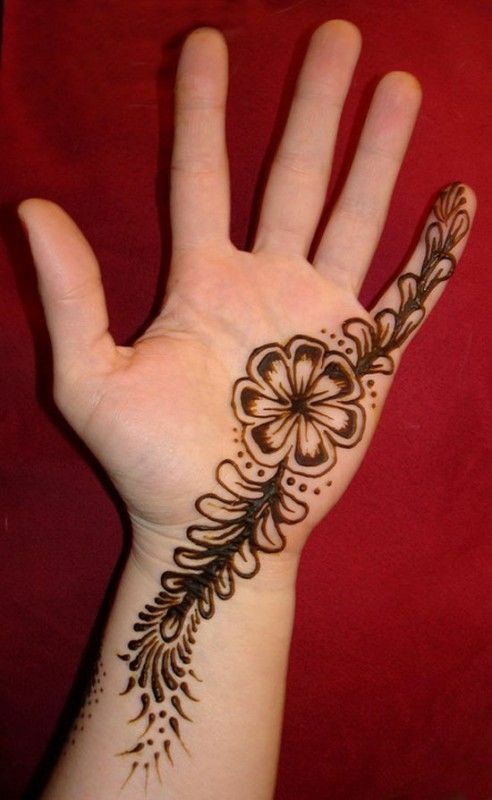 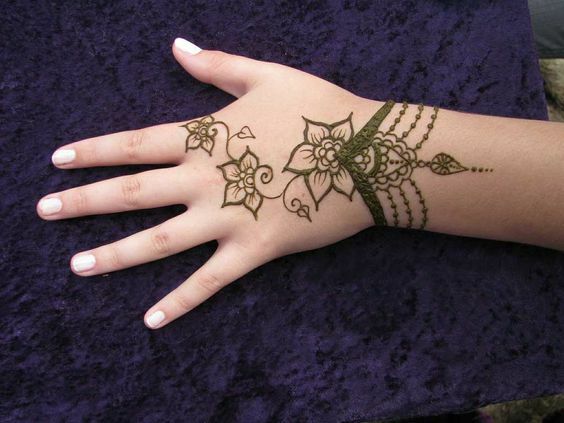 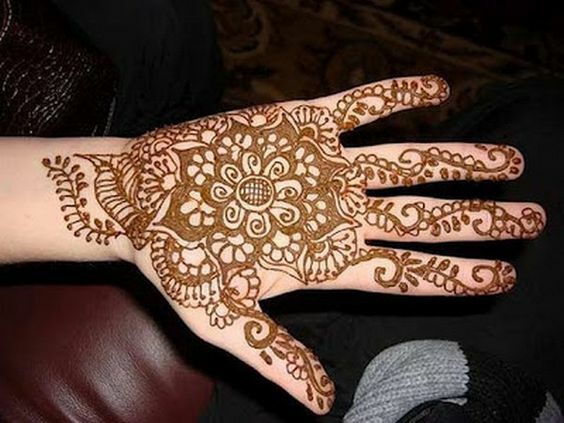 This is a very simple mehndi design which has a very elegant look and has very subtle patterns. 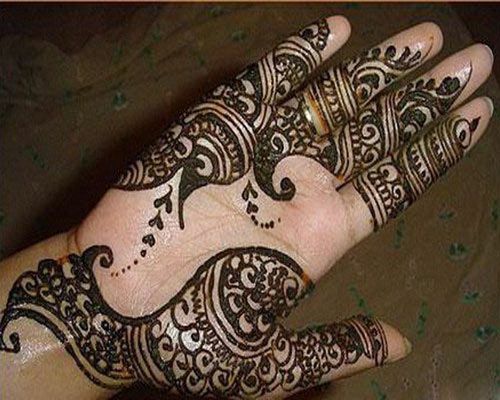 There is work on the hand and just the index finger, all other fingers are empty. 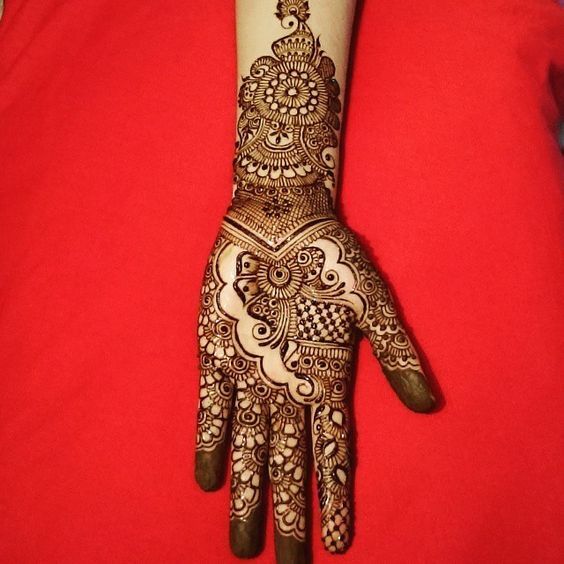 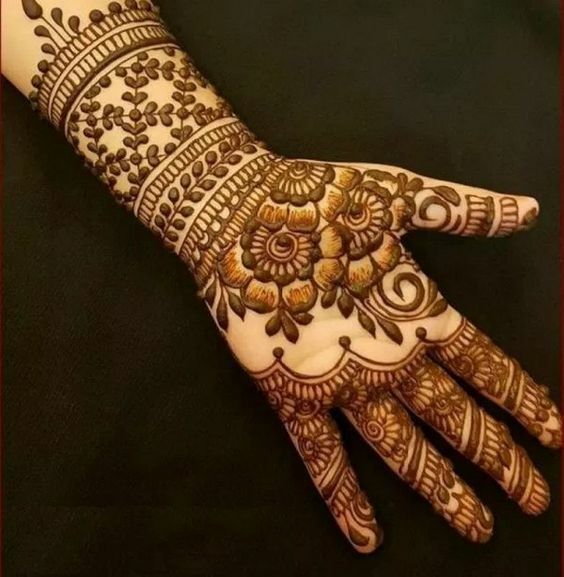 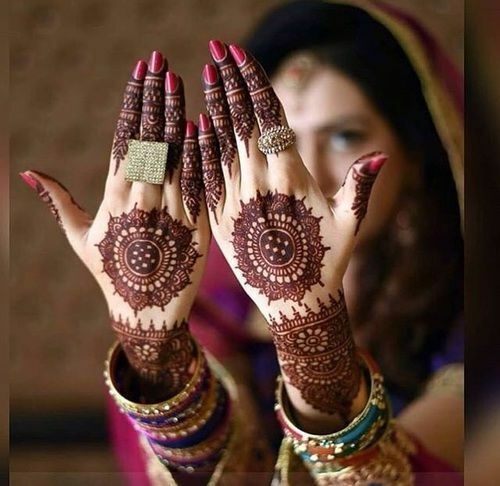 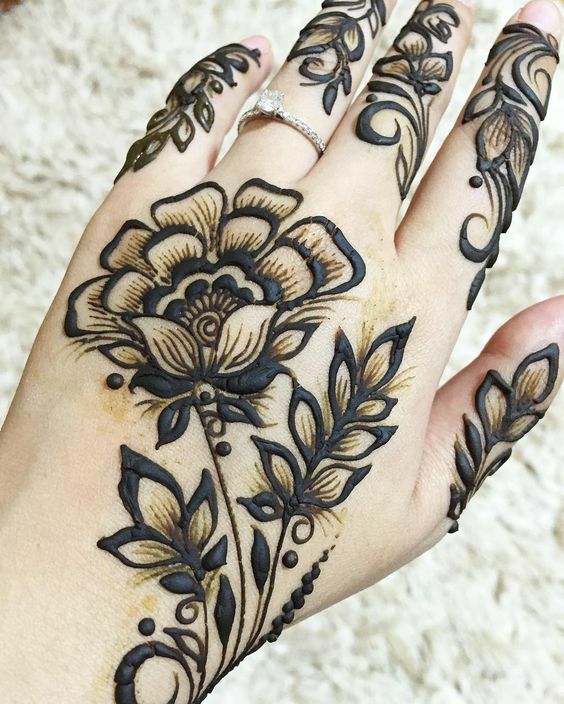 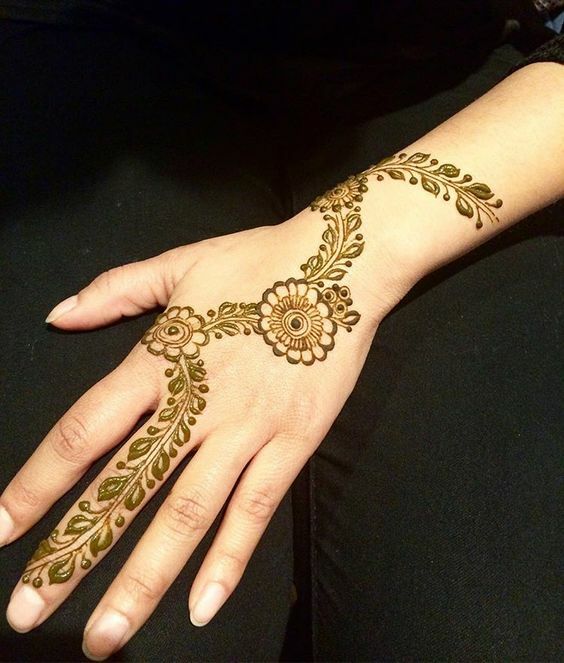 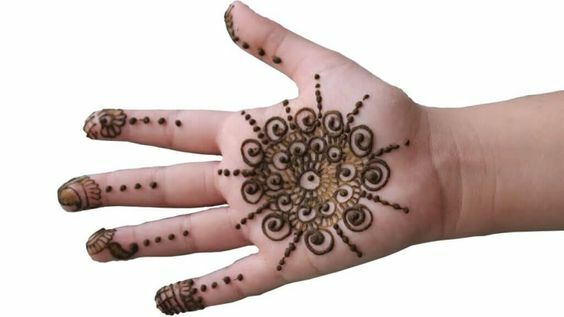 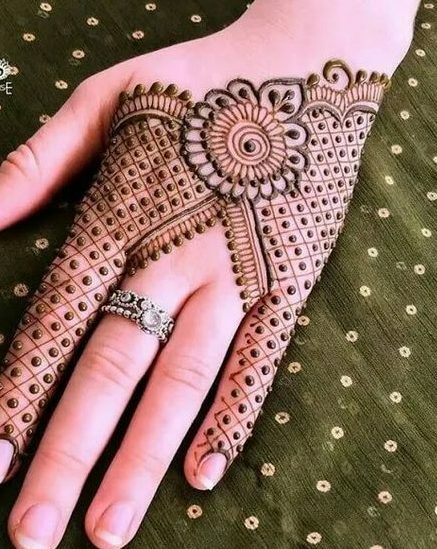 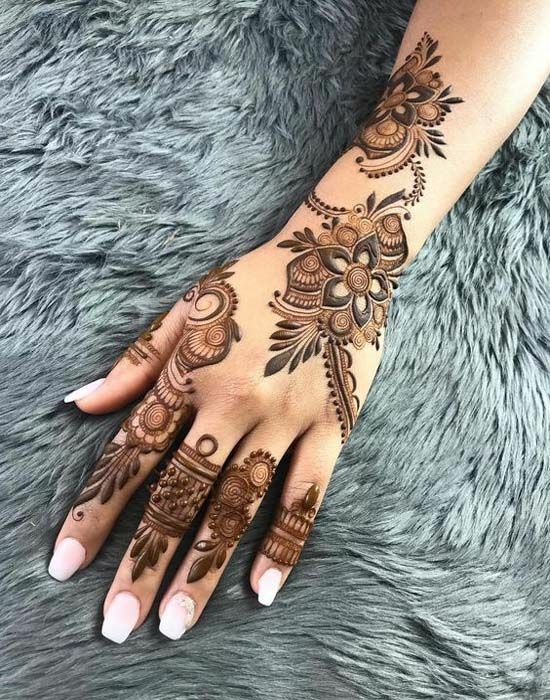 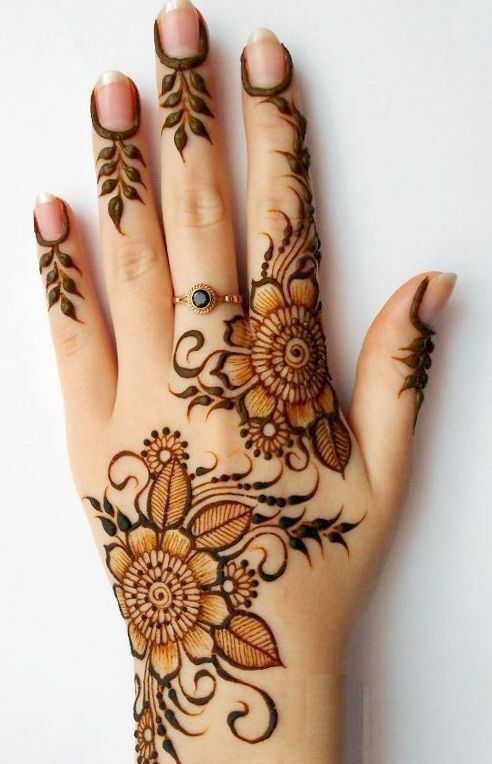 You have to be very careful while choosing the mehndi design for your back hand and arms as it can be a makeup it or a break it point in your whole dressing up and mehndi routine. 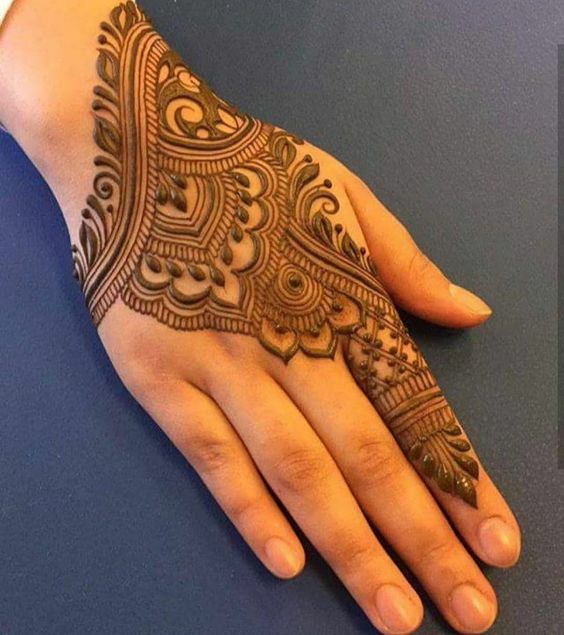 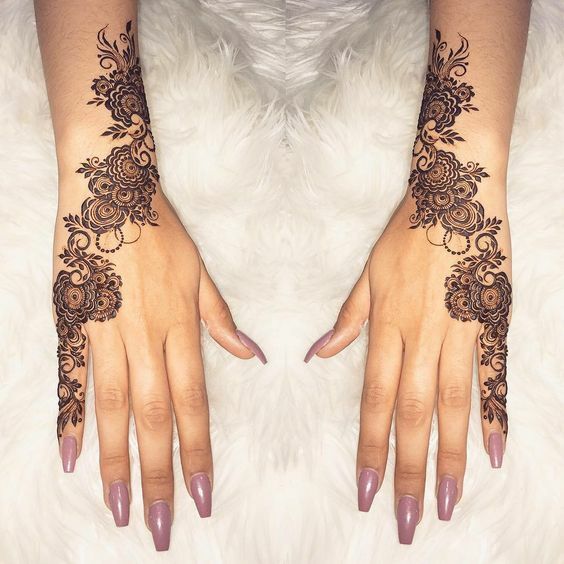 Look at how beautiful this back hand Arabic mehndi design which has also been made on the full arm.